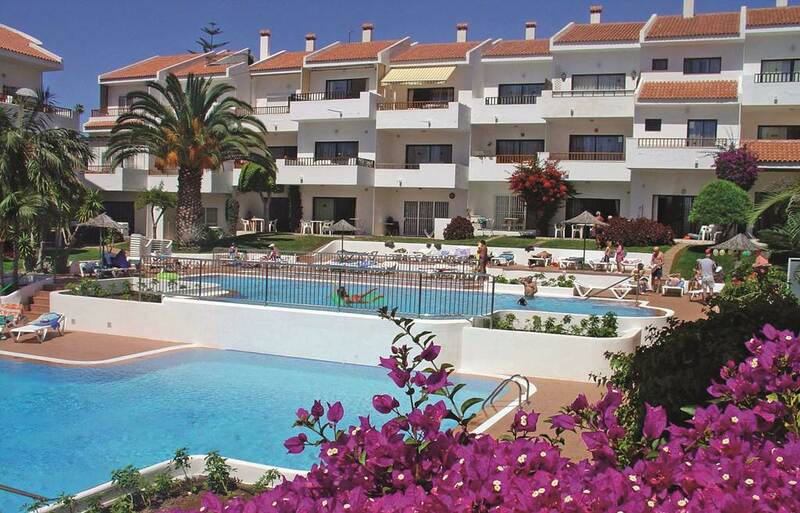 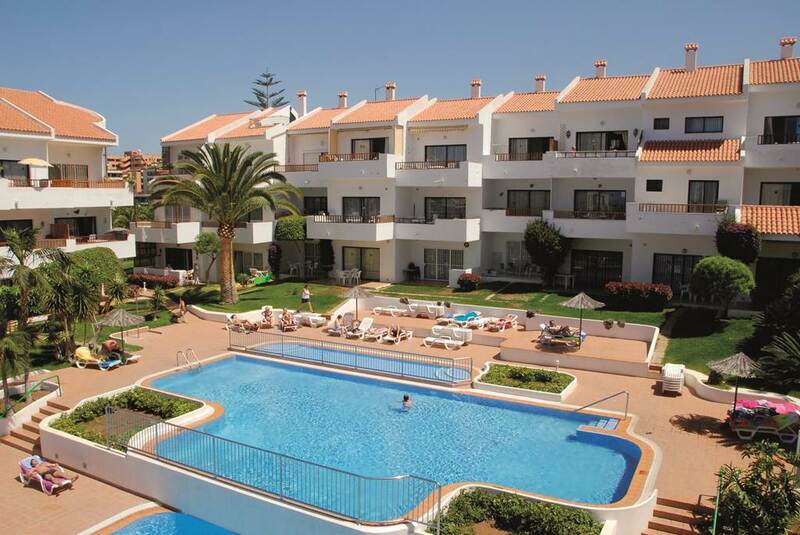 These extremely popular apartments are very much in demand because of their proximity both to the beach (approx. 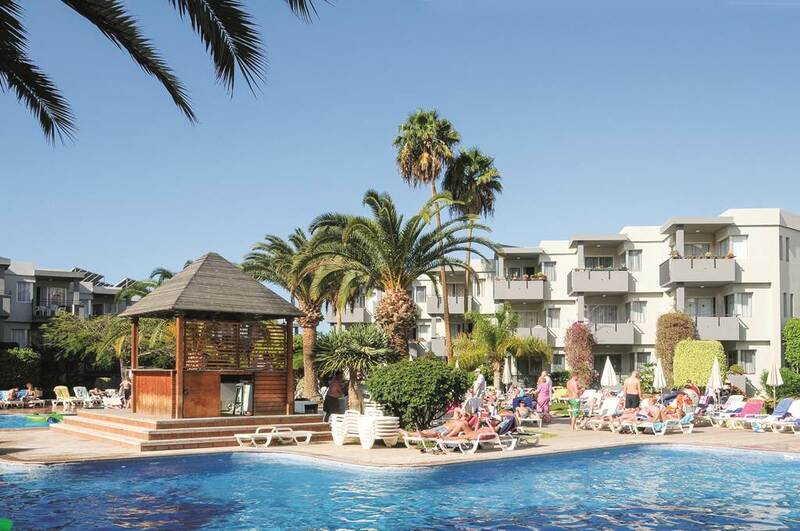 800mtrs) and the resort centre of Los Cristianos (approx 400mtrs), where can be found a great variety of shops, bars and restaurants for which it has become famous. 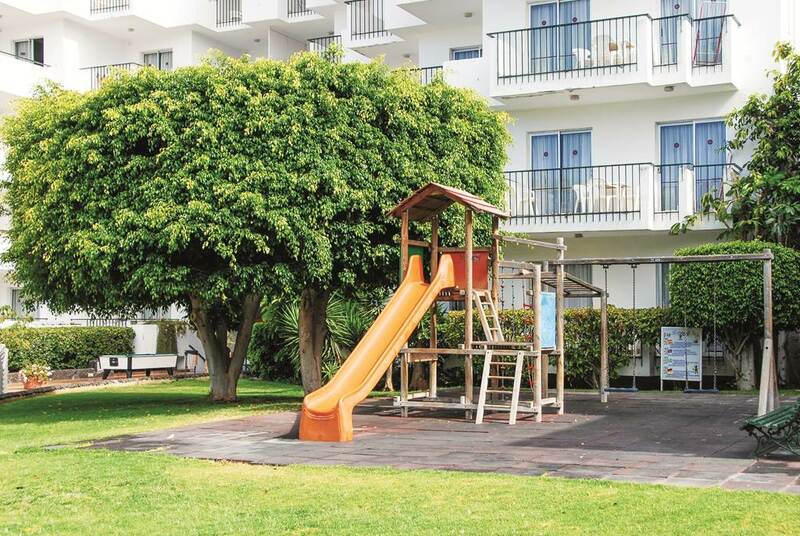 · The high standard apartments are 1 and 2 bed-roomed, with twin beds, bathroom, self-catering kitchen and a separate lounge with 2 divans for extra beds. 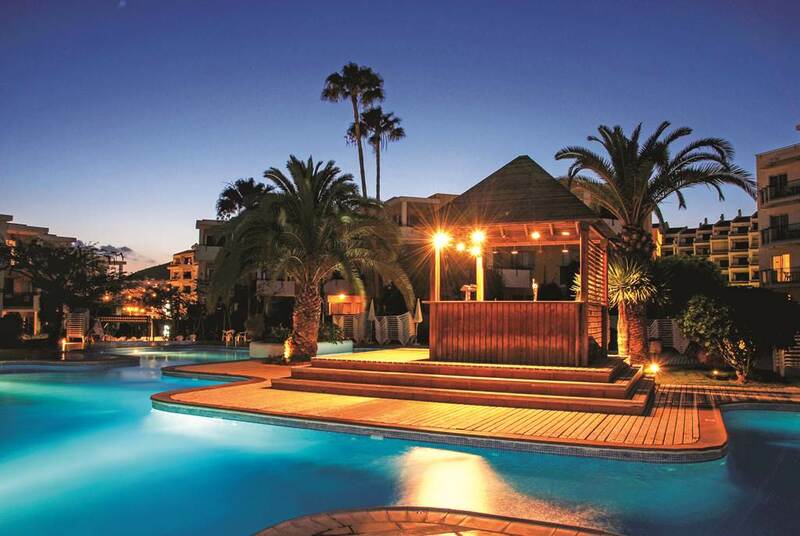 They have satellite TV and a balcony or terrace, which overlooks 2 swimming pools set in a lawned garden with palm trees. 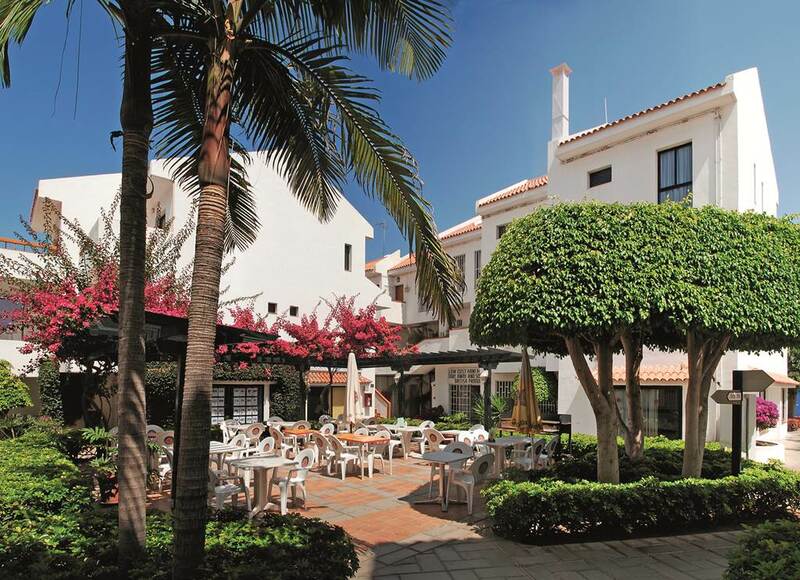 The sunbeds and parasols on the spacious terrace make this an ideal spot for sun worshippers.